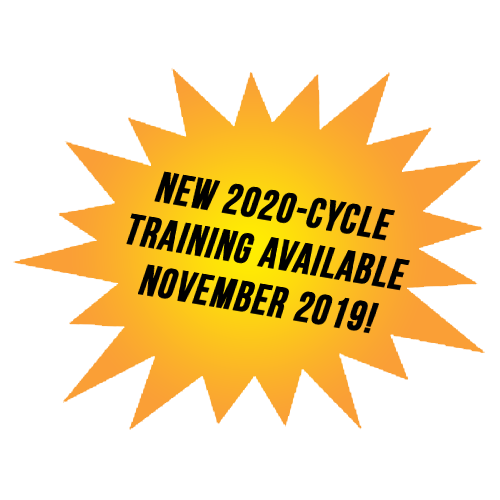 The new 2020-cycle training available November 2019. Innovations are driving the electrical industry and the NEC is updated every 3 years to reflect this. While we don’t yet know, we expect changes to the code to address innovations like Solar, Data Communication, and Electric Vehicle Charging. This course covers the major changes and instructors will answer your questions about specific work scenarios and applications so you can make the code work for you. After all, whether running power to a new piece of electrical equipment, setting the overloads on a motor starter, installing a security camera, or replacing fluorescent ballast; compliance with the NEC® is mandatory. Call NTT to discuss the latest on the NEC changes and the code cycle as it pertains to your state. Whether you are experienced with electrical systems, or are simply looking for an introductory NEC® Seminar, this training will significantly increase your knowledge and confidence. This training covers the topics most needed by electrical workers including the requirements for grounding and bonding, properly sizing conductors and overcurrent protection for different applications, wiring methods, motor installation and other general equipment specifics and, special topics as requested by attendees. How to navigate and understand the NEC to apply it to your specific needs to get installations inspected and approved. How to install equipment properly for safe use by operators\workers. How to install equipment properly to maximize work-life of equipment. Targeted to the needs of the industrial workforce, each section begins with a preview of major changes you will encounter so you can understand and apply the NEC to your specific needs. Identified by the NFPA as the most misunderstood topic in the NEC, NTT instructors remove the confusion as they explain the “why and how” of Article 250. Performance requirements of 250.4, sizing EGC’s, GEC’s and grounded conductors, installation methods, system grounding, separately derived systems, bonding requirements and, grounding of systems over 1000 volts. This seminar may be included with other training or as a standalone. As such, training time depends on seminar length as determined by your outcome goals. Please call (855) 712-7353 or CONTACT NTT TRAINING to discuss your unique needs.